In the past, forex review we looked for a mobile terminal iTrader iPad/iPad2, learned all the advantages and disadvantages, as in today’s forex review, I propose to consider how to manage the trading platform Metatrader 4 by means of remote access to your computer with the iPad. 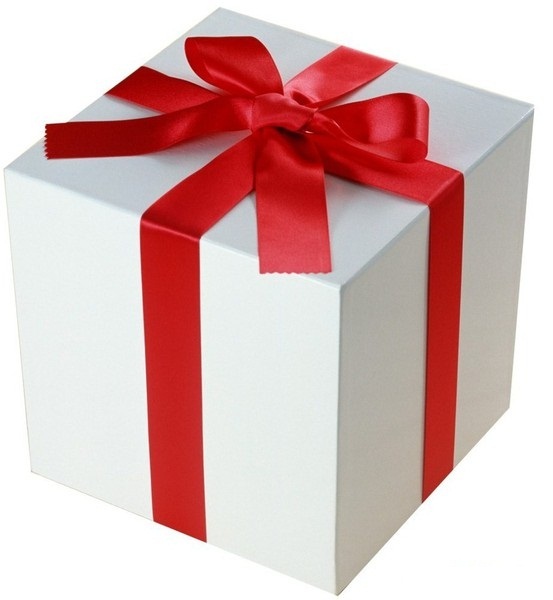 Having concluded from the last review of the terminal iTrader, we can say that its main advantage — portability and ease of use, lack of — there is no way to trade forex with the help of advisers, there is no possibility to carry out even the most basic graphical representations of the graph is not possible to use indicators forex , the scripts. And so, as I wrote above, I still found a way to take advantage of Metatrader 4 on iPad2 and this way — Remote access to a computer from a mobile device, in my case it is iPad or iPad2! 1) TeamViewer for iPad-completely free program that I liked the most and at the time. 2) Splashtop for iPad — the free version works for 5 minutes, and further warns that this is a test version and offers to pay the minimum amount of $ 2.99, or you will need to spend a few seconds and restart the program again for 5 minutes and so on. There are several programs for remote access to PCs with ipad, but I personally do not very much, yet only heard good reviews about iTeleport for the iPad, the cost of $ 19.99, but I have not used it yet, if installed, be sure to describe your opinion about it. How to install software remotely access a PC on the iPad, and the computer itself will not describe — in detail about the programs and installing them can be found on the websites of software vendors. There are questions about installation — ask them to me in the comments to this publication will try to help than I can. 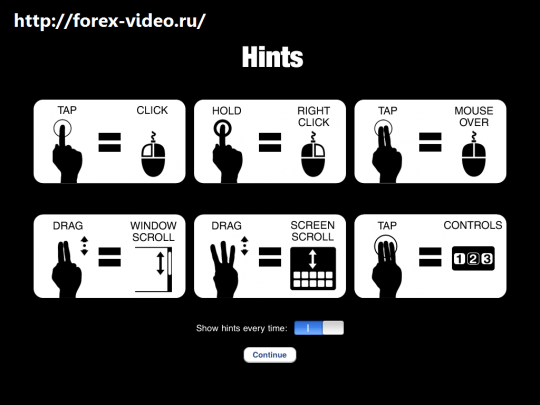 In the same review forex try to show how these programs (TeamViewer iPad and Splashtop for iPad) on the forex trading platform Metatrader 4. 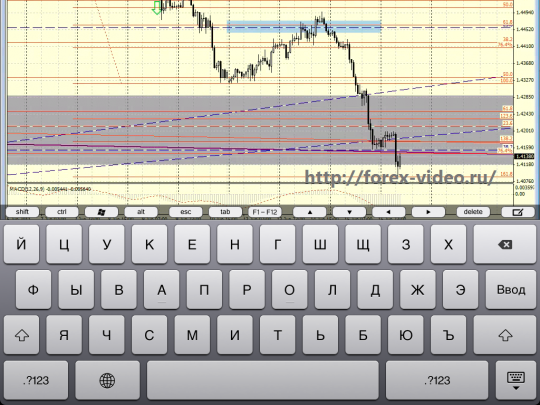 Just want to say what to do construction on a remote computer using Metatrader 4, iPad, and without a mouse is not very convenient, but if you want you can get used to the big and build Fibonacci levels, lines, channels, trendlines, make selections, etc. Also on the schedule you’ll see exactly their orders — which for beginners is very convenient (especially if you are not targeting the price of the traded currency pair). 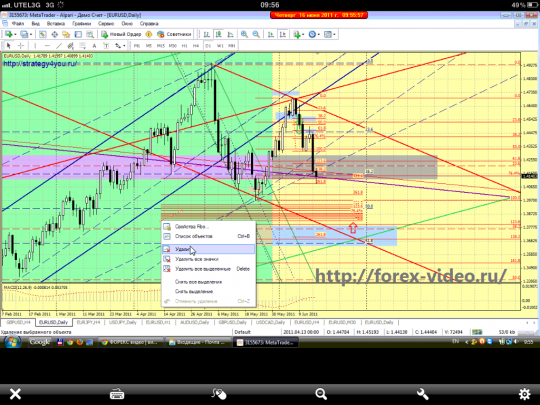 If you are trading in forex with the help of advisors, forex, then of course with the help of remote computer access with the iPad, you can install in MT4 Advisor, run it, adjust its settings to stop and remove from the chart. You can also view the log files and use the trading platform fully, the only drawback — the lack of a mouse (as I wrote above), as instead the iPad will be used gestures on a Tablet PC. Personally, I have remote access to PCs with the iPad is very pleased, in spite of some disadvantages. Especially nice that I now have access not only to a Metatrader 4 Forex Broker, and I can use the terminals of all the forex brokers with whom I work (even if they do not have a terminal iTrader). Also, I had the opportunity to access the mail without having to reconfigure it on my plate, I have access to all files on my computer, etc. 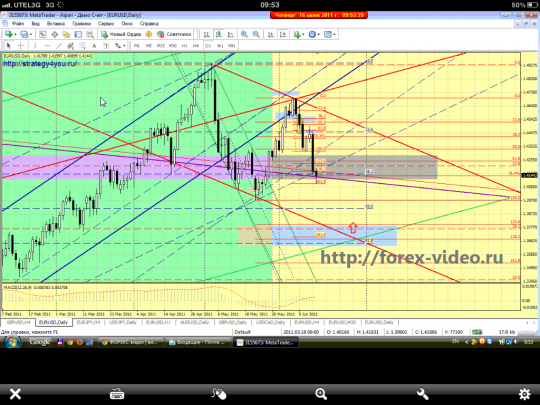 Comments (1) on "Remote access to the MetaTrader 4 with the iPad2"
Other 20 Forex Strategies Categories "MetaTrader 4 Lessons"